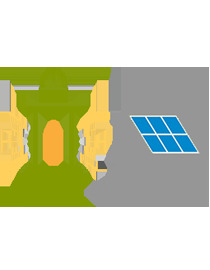 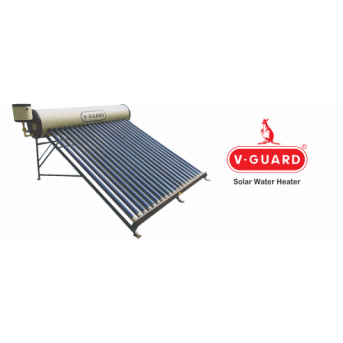 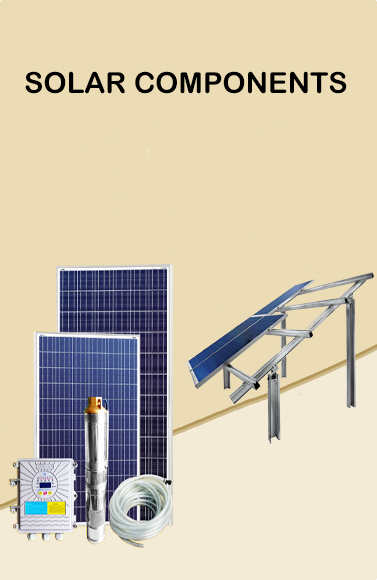 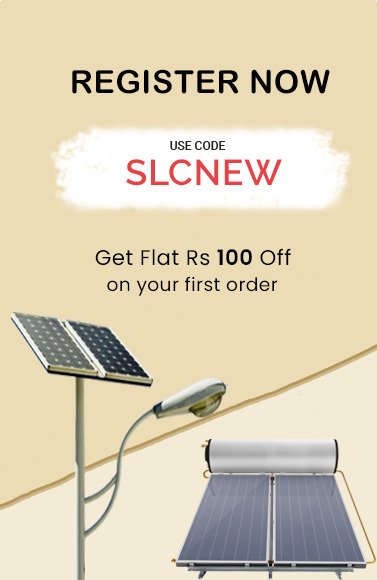 Solar water heater 100 ltr price in India, Supreme water storage tanks, Supreme solar 100 ltr price, solar water heater offers, and solar water heater for flats. 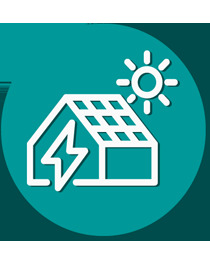 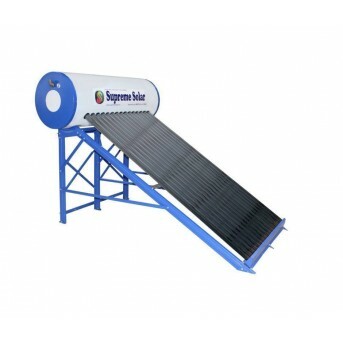 Supreme solar water heater made with high efficiency solar cells. 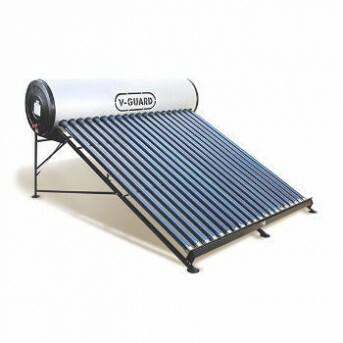 It is a 100 LPD Normal Pressure FPC Supreme Solar Water Heater which is a standard size for 3-4 people hot water use. 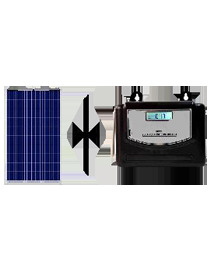 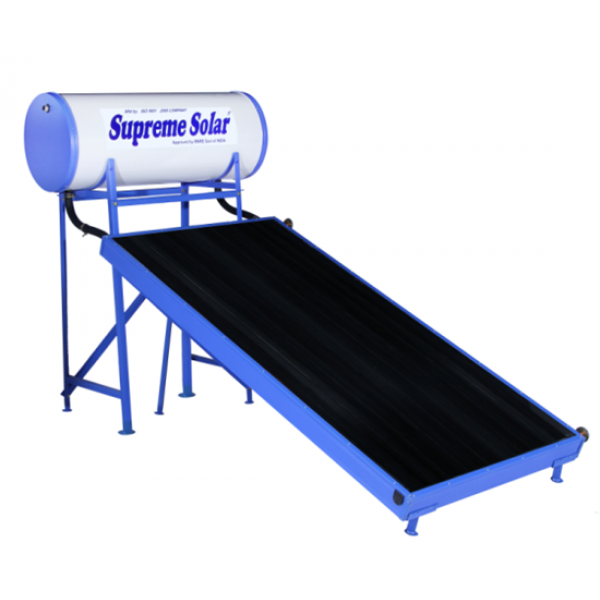 Supreme solar presents the best solar water heater with world-class technology. Supreme solar water made of high density compressed PUF insulation which helps it to store hot water up to 48 hours. 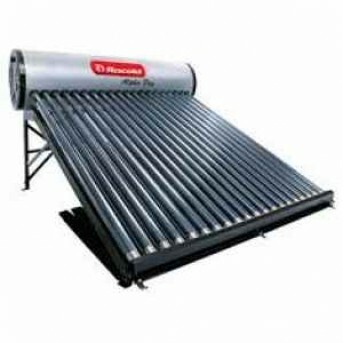 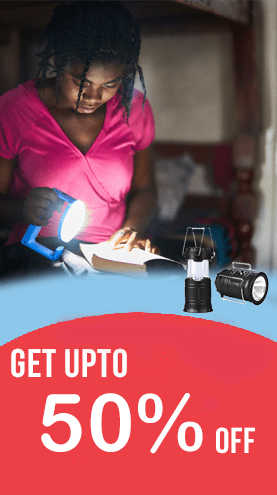 This heater provides reliable, long term durability for residence, bungalows, hotels, hostels, and hospitals etc.